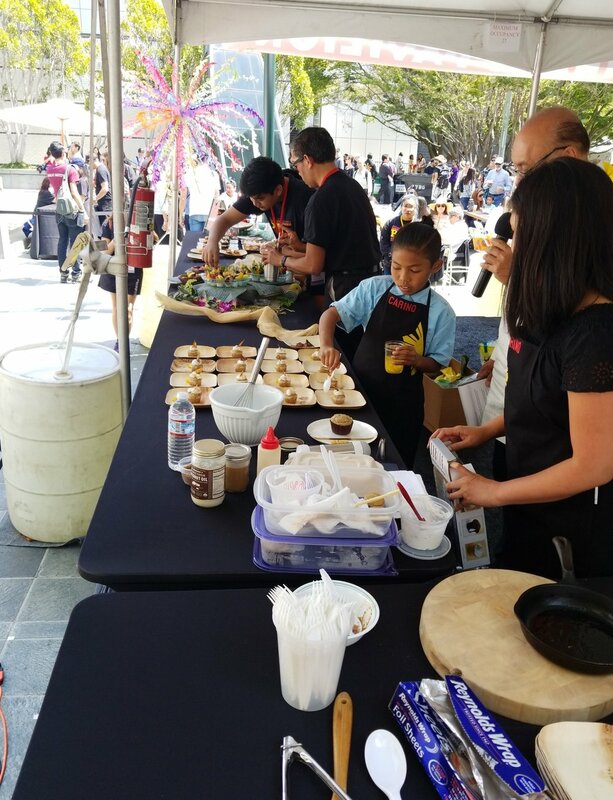 Culinary Pavilion is host to several eating and cooking contests every year. Contests and events are open to the public. 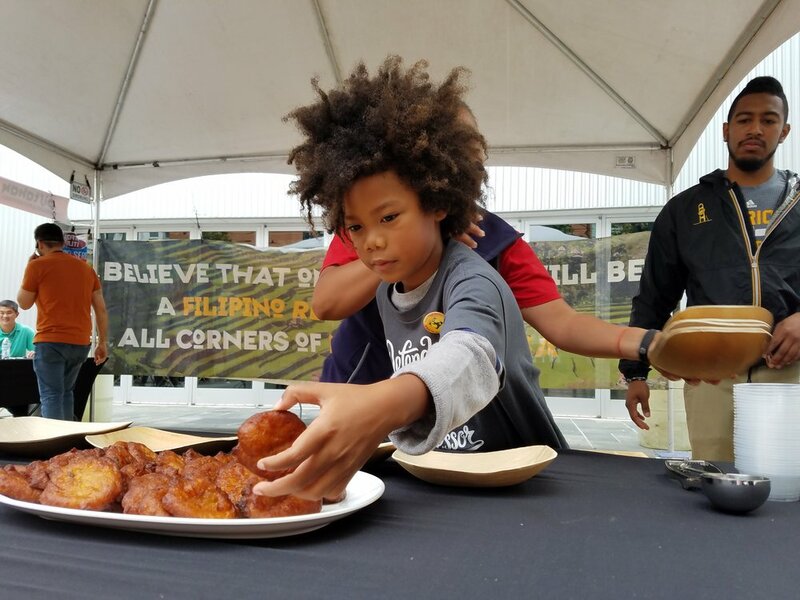 Eating contests are first-come, first-serve and will only take participants who signup at the Culinary Pavilion on the day of the event, unless otherwise specified. Space is very limited! Priority will be given to participants who are signed-in and present at the time of the contest. Cooking contests require advance online registration. Which dessert represent the Philippines for you? Find out at the Pistahan Culinary Pavilion! 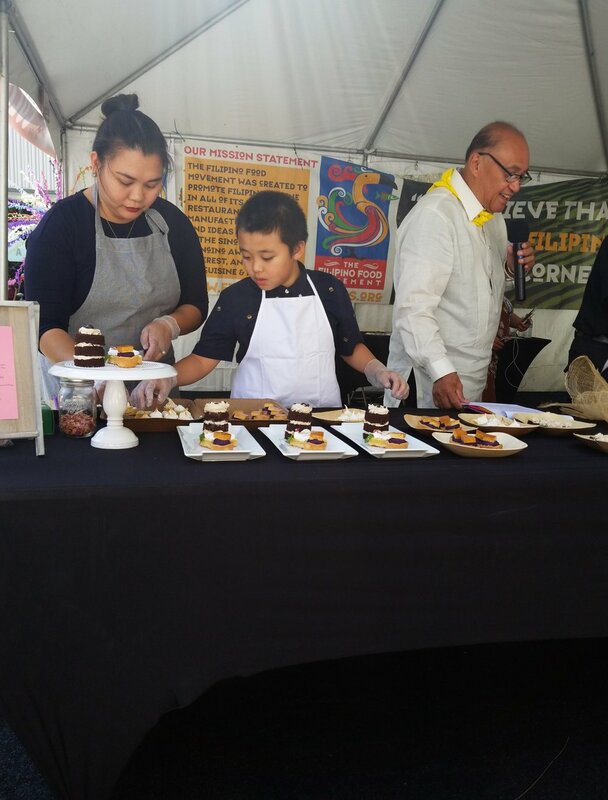 On Saturday, teams of Parents and their Kids will present their desserts to see whose dessert is the best. The goal? 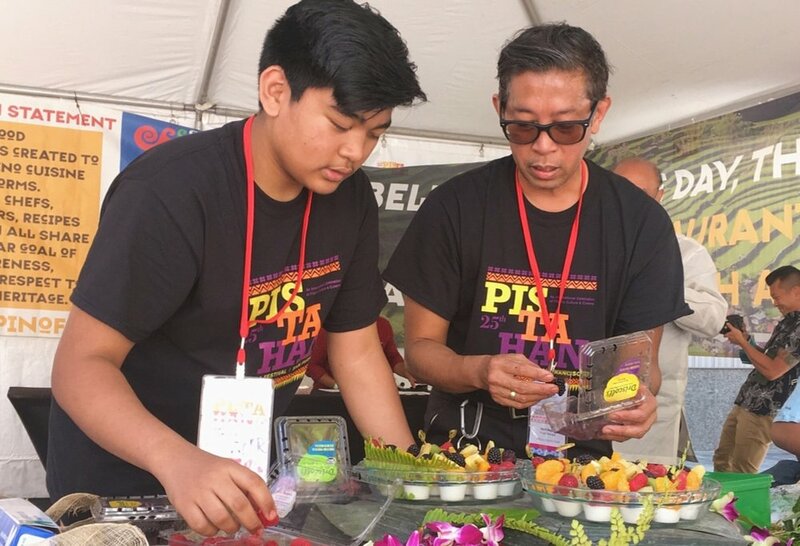 Highlighting the importance of passing on culinary knowledge and traditions from one generation to the next. Please sign up in person at the Culinary Pavilion on the day of the event, first-come first served. This contest has grown in both participants and popularity with both Filipinos and non-Filipinos alike. Winners gain bragging rights for the whole year! Oh, yeah … balut is a fertilized duck egg. A fun and exciting speed-eating contest where the person who eats the most ube (purple yam) ice cream in three minutes is the winner! Brain freeze at its finest. Sponsored by locally-based Ramar Foods. Test your taste buds and see if you can figure out what ice creams are what flavors. This “tasting bee” is like a spelling bee, but for ice cream! Sponsored by locally-based Heavenly Ice Cream.